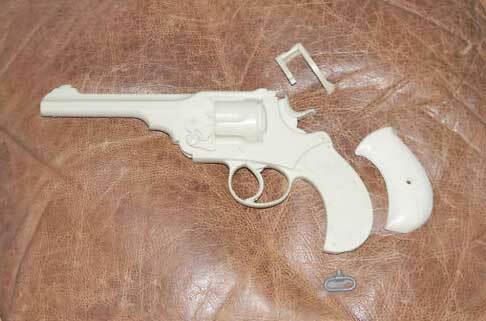 A Webley WG full size resin prop kit, comes with extra parts and is said to be easy to finish up to look like the real thing. Starting at 75 bucks but still pretty interesting. 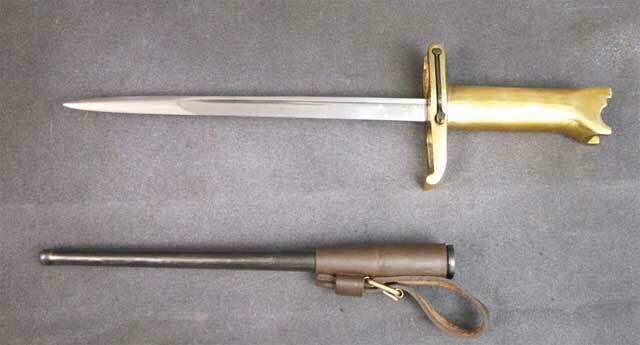 Also for sale on Ebay is a Webley Pritchard bayonet for the Webley Mk. IV. Who can live without one of these. This is a newly made item and is for sale by IMA. 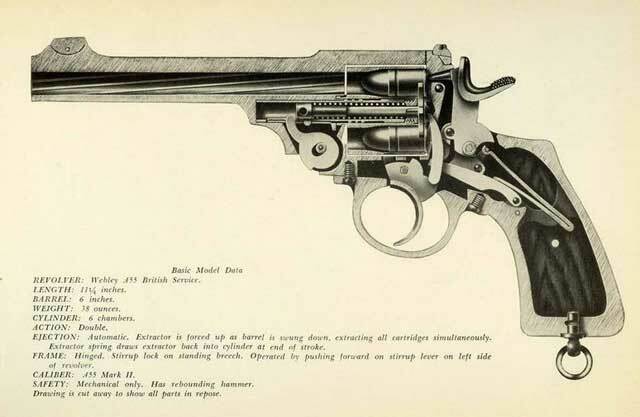 And if you haven't checked them out yet, their website is chock full of interesting stuff. 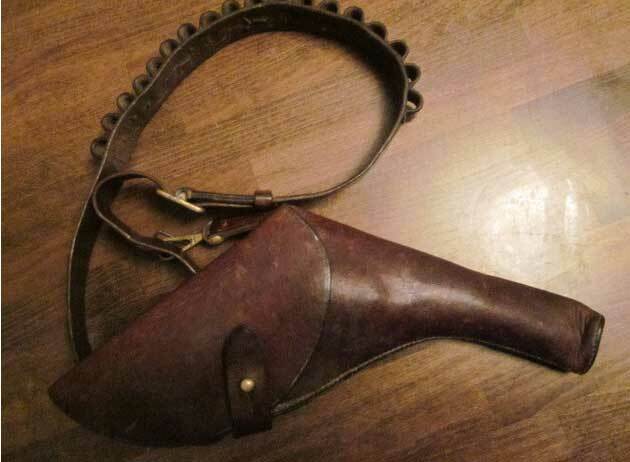 Lastly, a for real Royal Flying Corps Officer holster rig for the Webley. Can be worn around the waist or over the shoulder, with loops to fill er up with .455. Gotta have item.